One third of children in the US start kindergarten unprepared in critical language and math skills. 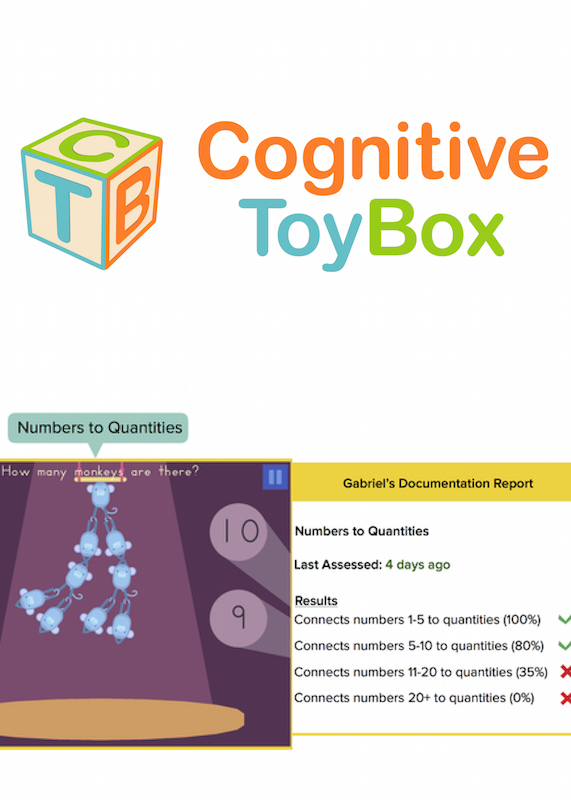 Cognitive ToyBox is developing an early childhood platform for kindergarten readiness. We develop touchscreen games that make it easier for teachers to do assessment and for children to learn foundational language and math skills. TAMMY | "I am leveraging my experience in developmental psychology and technology to build a research-backed platform for kindergarten readiness. I am most excited that Camelback is open to funding ventures in early childhood education - an under-resourced funding area that is crucial to a child’s development and later success." 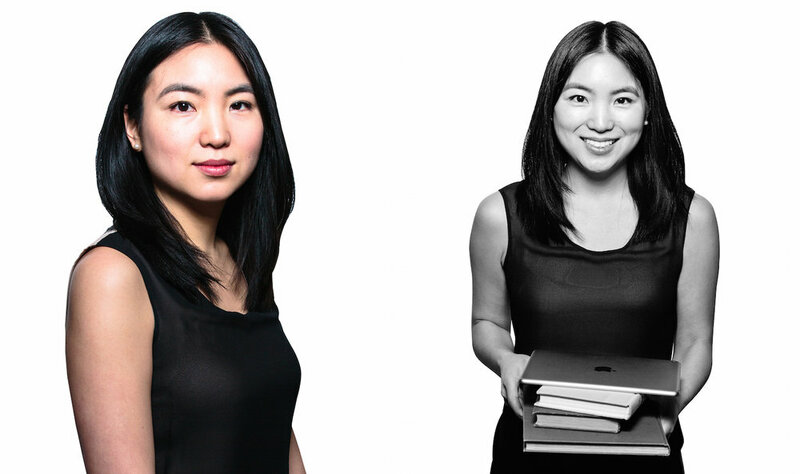 AdAge :: March 2018 :: "What makes an app great for kids might surprise you"
Games and Learning :: January 2015 :: "Facing Edutainment's Dark Legacy"
NYU Stern :: Summer 2017 :: "Interview with Tammy Kwan, MBA'15 and Summer Startup Fellow"